This product is not getting the attention it deserves. 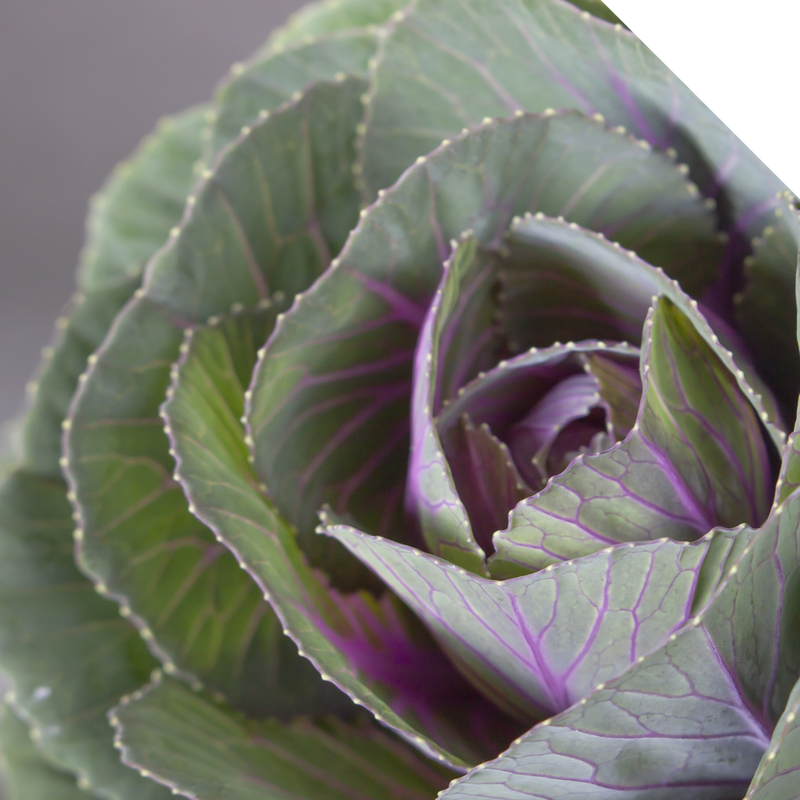 Brassica, Kale or cabbage: it is all the same flower and part of the Brassicaceae family. The march of the flower has started in Japan. Many years of breeding have resulted in an exciting and top selection of Brassica varieties. Also important to know: the new generation does not have the typical kale smell anymore! Brassica is similar to Matthiola, they’re both flowering cabbage species with beautiful flowers. Cabbage is associated with birth; it symbolizes mother’s lap. In the meanwhile, the range is quite broad and various. The primary colors are white/cream and red/purple, but thanks to painting the sky is the limit! Think about pink, gold, black, silver and apricot. Year-round available, but the peak season is in fall and winter. The decorative leaves are large and striking with round or pointed shapes. Use Brassica in any flower arrangement and you know for sure it grabs the attention. The flower is favorite for Christmas designs, and in its way, it adds a touch of class. Combine with beautiful red Roses, Hypericum, Chrysanthemum and greens like Nobilis or Hedera. Or choose a colorful mix with Brassica, Calla, Rosa, Lisianthus, Eryngium, Veronica, Clematis and some Salal. For a field look, you can combine Brassica Crane Queen, Delphinium, Tanacetum, Leucadendron, Aster and Pittosporum. 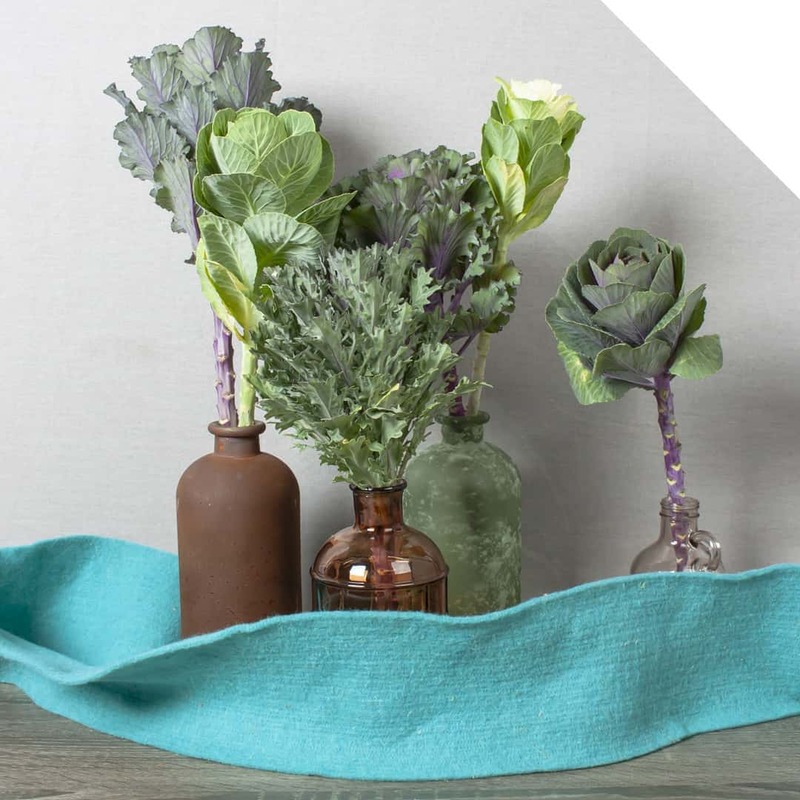 If you dry the Brassica you can even spray them in the color of your choice and use them in a dry bouquet. The flowers are less fragile and easy in maintenance, so the perfect ‘flower’ with the good qualities of a Kale. General care tips are applicable. Cut the stems with a sharp knife, use lukewarm water and add flower food. Leave overnight before using the flowers. Brassica flowers are not only decorating the bouquet, the customer can enjoy it for a long time. Thanks to breeding the vase life increased a lot.